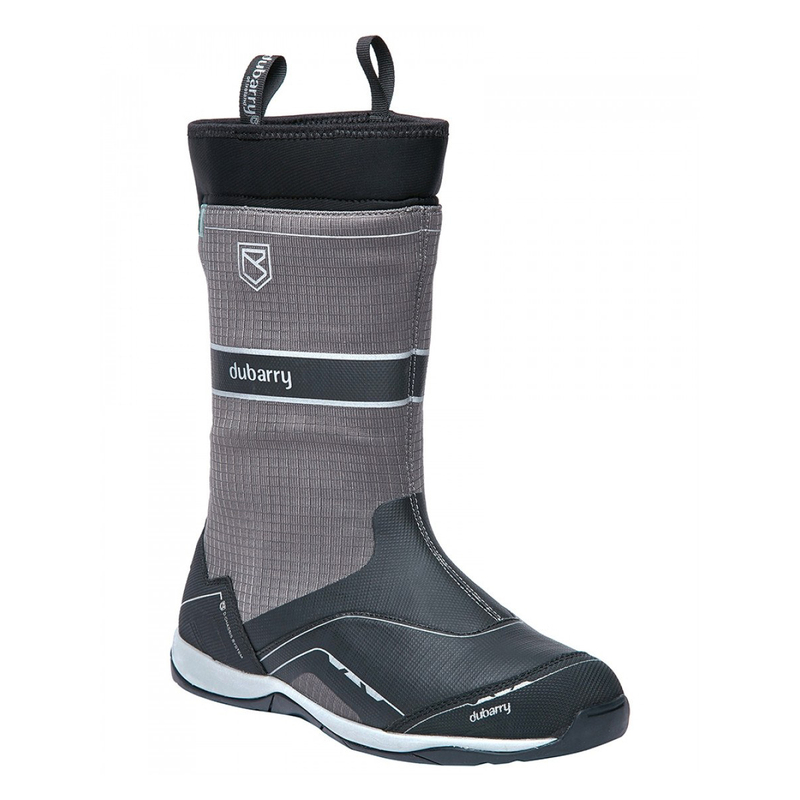 Dubarry's new Fastnet waterproof sailing boots are lightweight and high performance. They're an ideal sea boot for the day sailor, with a highly breathable, waterproof uppers and Dubarry's NonSlip-NonMarking™ soles for superior grip and stability on deck. The Lycra collar at the top ensures a secure fit, while the TPU heel and toe guard offer resistance and protection to key areas of the boot. Fastnet should prove an invaluable asset to any sailing kit, whether you be dinghy racing by day or pleasure sailing on the bay.